Group Texting is a powerful, affordable group text messaging solution for your church. Over 1,000 churches have already discovered the power of Group Texting! 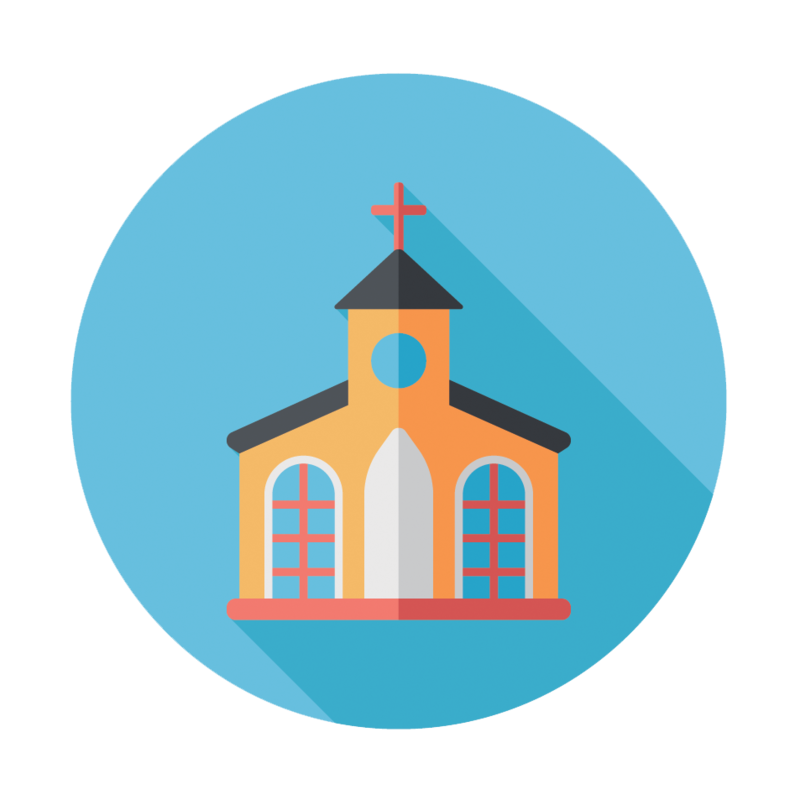 Create multiple group to categorize your congregations members and staff. During weekly services, make an announcement explaining to members how they can text your keyword to join your text messaging list. Run a contest to generate more signups among your youth groups. Send inspirational messages, event reminders, donation requests, youth group trip reminders and more! Add our widget to your website, blog, email blasts and Facebook Fan pages. If you have a list of opted-in members you can quickly upload names, numbers, email addresses and more.